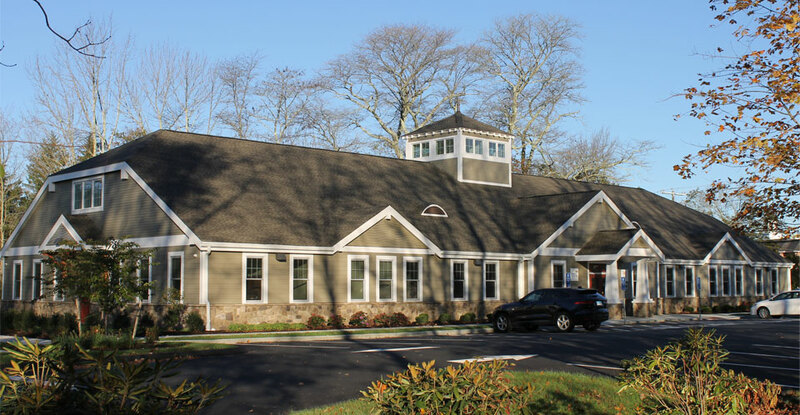 Completed in October of 2017, the East Lyme dental office building located at 156 Boston Post Road was designed for two separate existing practices and was met with its fair share of challenges. 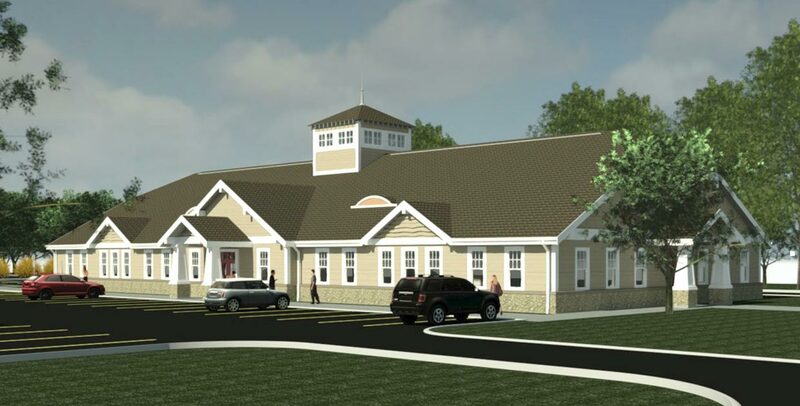 Both the orthodontic, Kozlowski Orthodontics, and pediatric dental, Children's Dental Associates, practices committed to relocate their practices to a more centralized location within the town and formed a business partnership to construct the building. The new site has proximity to the high school and middle school and has more visibility in general. 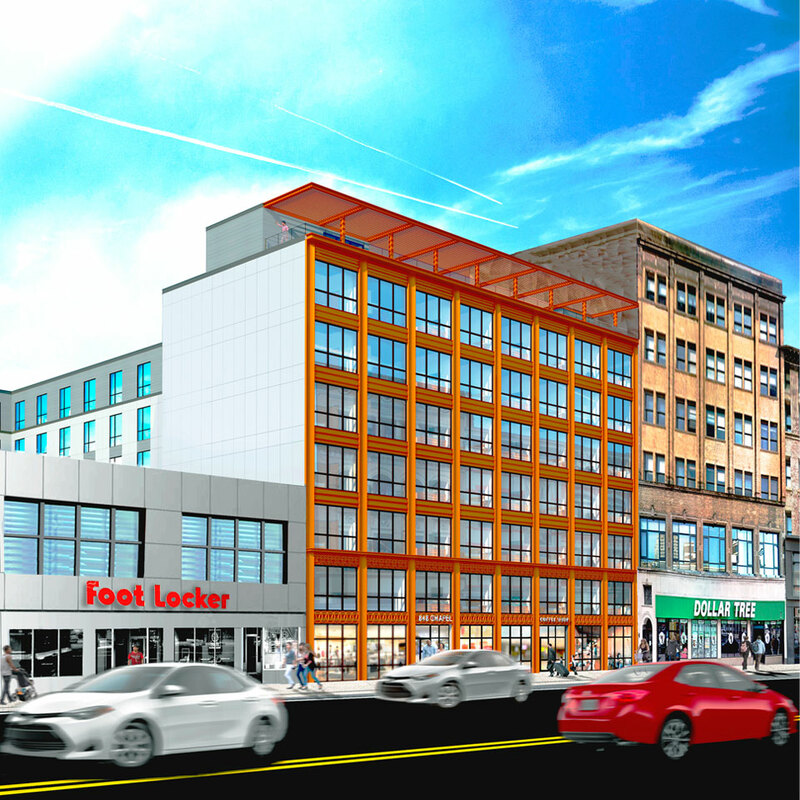 The 9,000 sf building is divided equally. 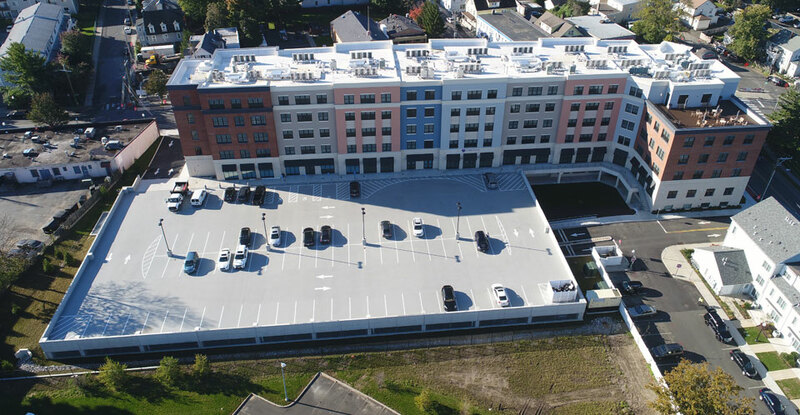 The site configuration had limitations as to how to place the new building on the site based on the town's requirements and the concern for the traffic exiting onto an already busy Boston Post Road. We were also met with the challenge of being the first new commercial structure within the recently approved Gateway Planned Development District. Specifics related to the GPDD and an expedited schedule are discussed in this recent blog article. 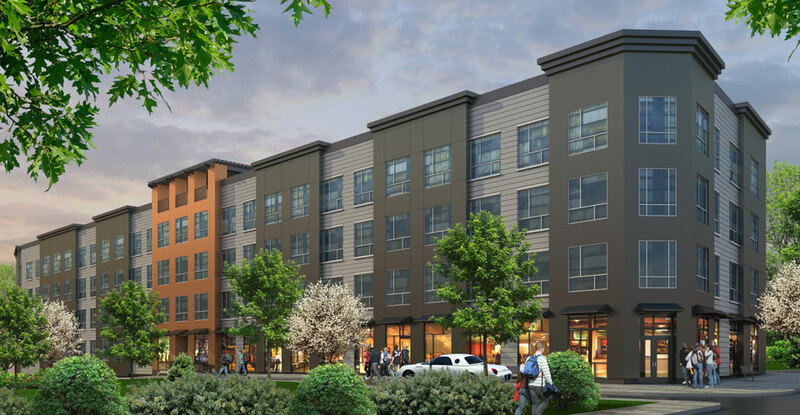 We were hired by the construction management firm, Colliers International, who represented the two practices during both the design and construction process. On November 10, 2018, the JDRF (Juvenile Diabetes Research Foundation) "Brew for a Cure" event took place at the Stony Creek Brewery in Branford, CT. I was honored to be a co-chair of the event with my esteemed colleague Joan Wallack. My role as co-chair encompassed a variety of tasks including, but not limited to, bringing a little bit of humor to the event by playing guitar and singing a few songs with Band Overboard. 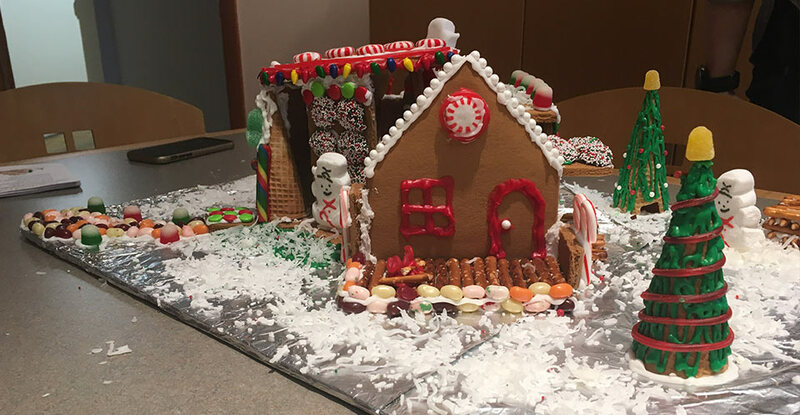 2018 was an exciting year for Kenneth Boroson Architects. As the New Year begins, we reflect back on some milestones and look ahead to anticipated high points for 2019. 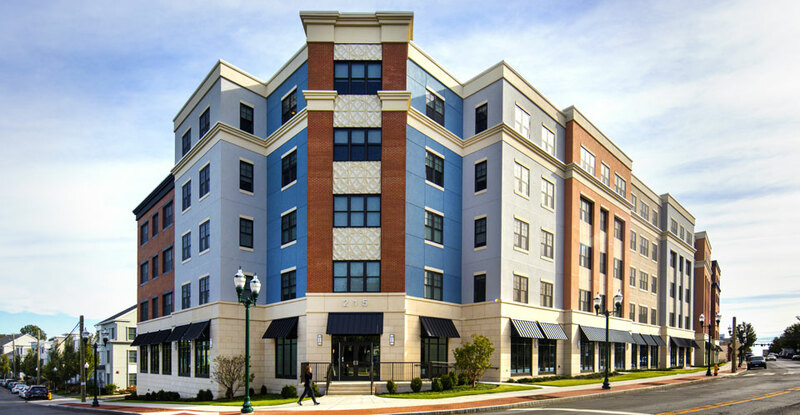 Two well established local dental practices committed to relocate to the center of East Lyme, Connecticut. Our clients Children's Dental Associates and Kozlowski Orthodontics desired a new building in town for their growing practices. The Town had recently established a Gateway Planned Development District in the area where the businesses would be newly located. 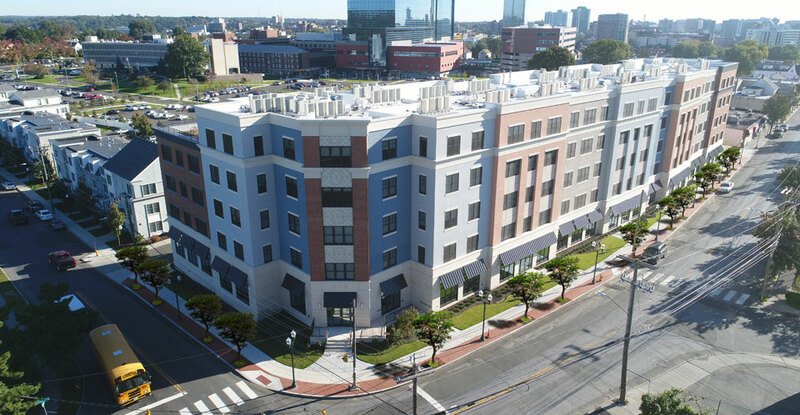 The new 9,000 sf building is the first new commercial structure within the GPDD and is setting a precedent for the high-quality design required for future buildings. Early discussions and involvement with the Zoning Officer enabled the project to meet an accelerated schedule for approvals.